Wholesale Trader of a wide range of products which include compressed air aftercooler, activated carbon filters, acs 261 robinair and oil water separator. 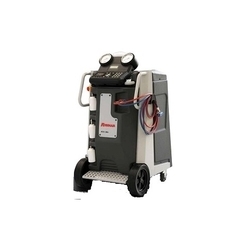 To meet the diverse requirements of our customers, we are engaged in offering a wide range of Compressed Air Aftercooler all over the country. These are widely used in general, structural as well as engineering applications. These products are well known for their optimum strength, excellent finishing, easy maintenance and durability. Keeping in mind the diverse requirements of our clients, we are engaged in offering a wide range of Activated Carbon Filters. These products are sturdily constructed and are highly demanded in different industrial applications. 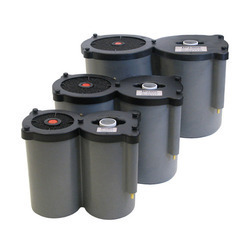 These filters can be customized as per the demands of our clients. We ensure timely delivery of our products. 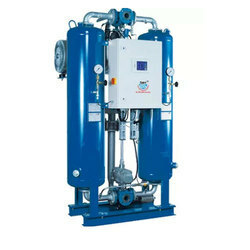 As a reputed firm, we are engaged in offering a quality range of Oil Water Separator to meet the needs of our customers. These items are well known for their attributes such as high tensile strength, durability and smooth operations. Moreover, this Oil Water Separator can also be custom designed to cater the variegated demands of our clients.